Storm windows can be a great home improvement investment if you have older windows and a tight budget. These special windows keep air from moving through existing windows, helping to reduce your home energy costs. Storm windows come in many forms, from low-cost plastic films to mid-level plastic panels to high-end glass sections with low-emission coatings. Plastic is relatively durable, light, and easy to work with; plastic storm windows also tend to be quite cost effective. 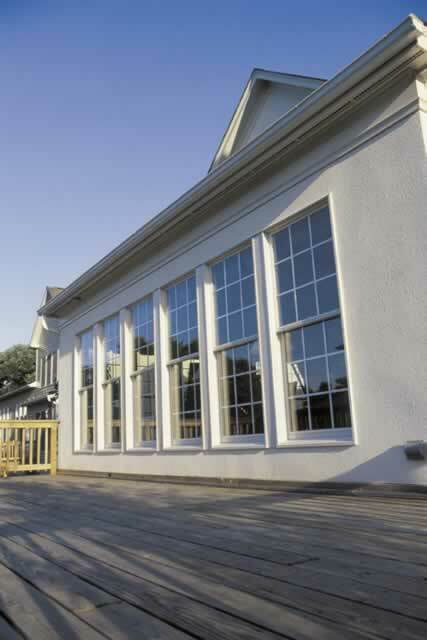 Glass windows provide excellent light and clarity, while holding up beautifully to normal wear-and-tear. You'll also need to choose between installing your storm windows inside or outside, and framing the window with aluminum, vinyl, or wood. Each choice offers pros and cons but each option will help you keep the unwanted elements out.